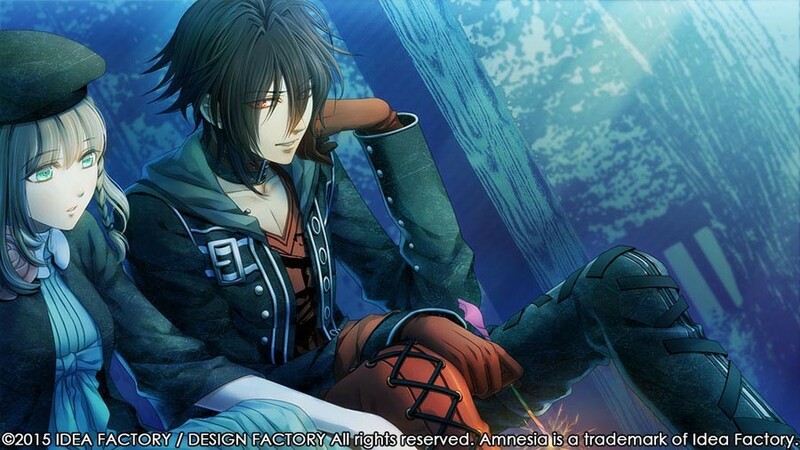 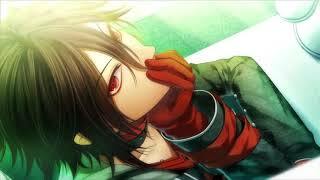 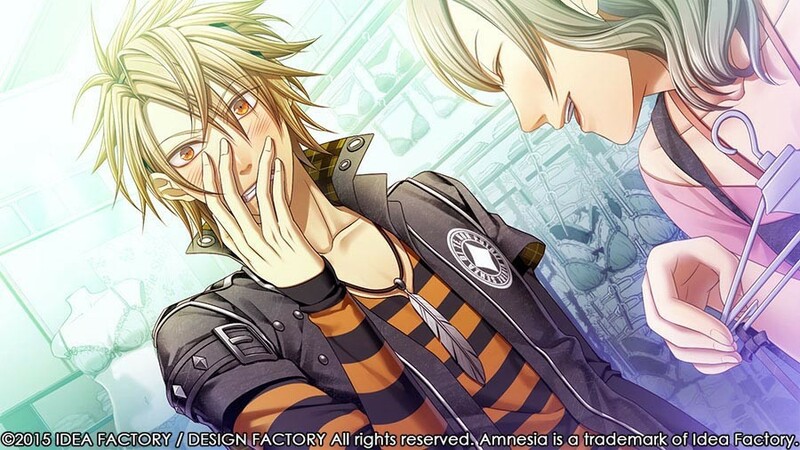 Buy Amnesia™: Memories as a Steam Key. "The story is strong and the characters interesting enough that clicking through all that dialogue isn't likely to put you off." 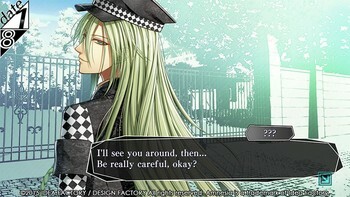 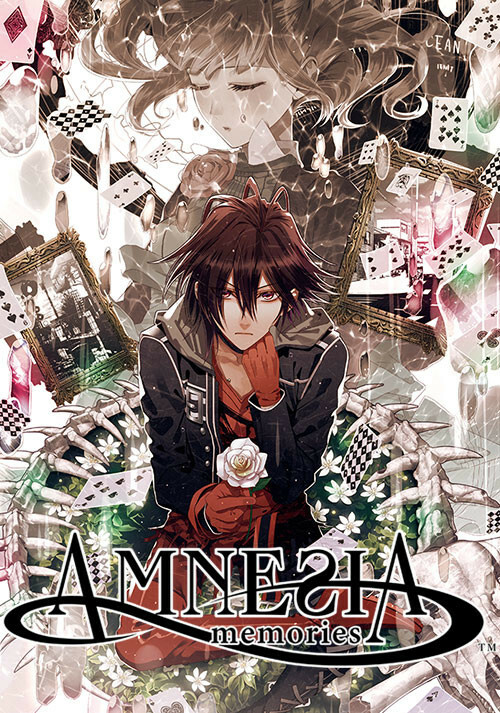 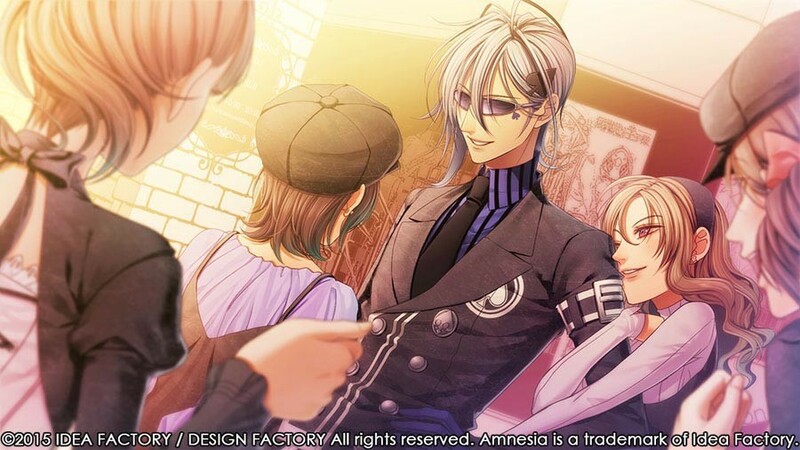 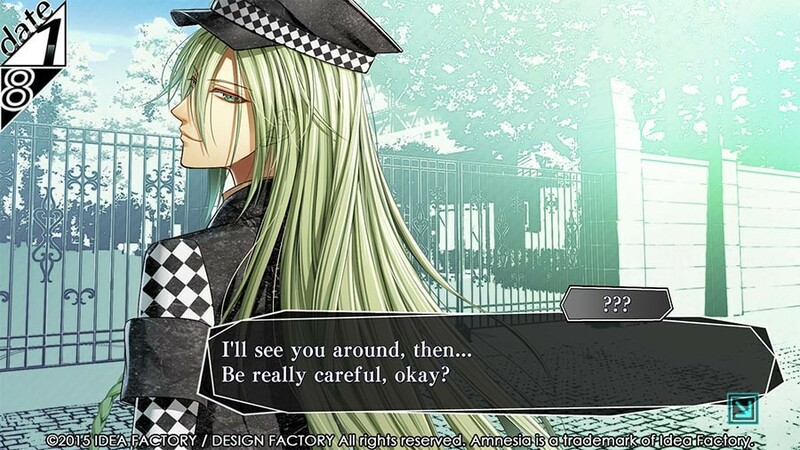 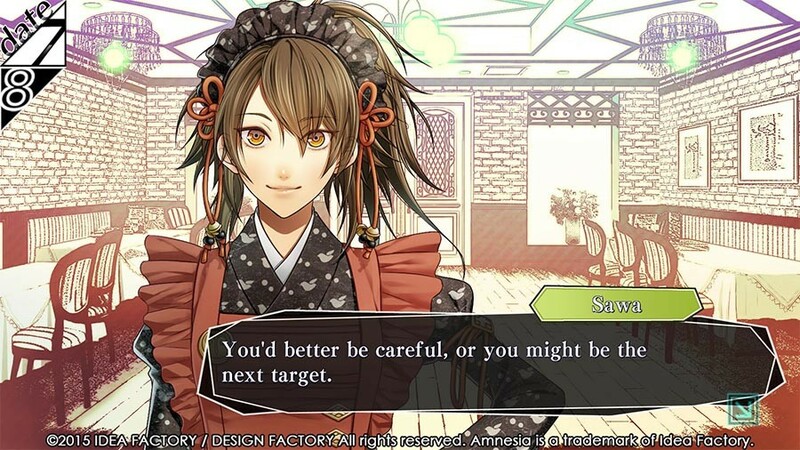 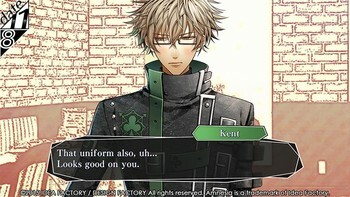 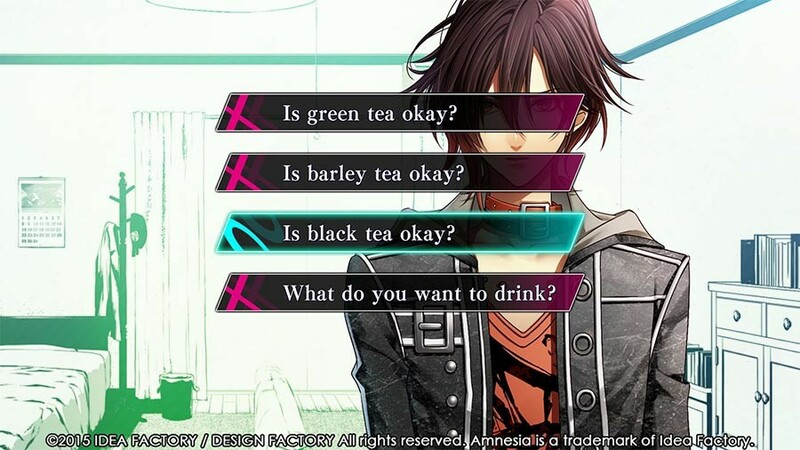 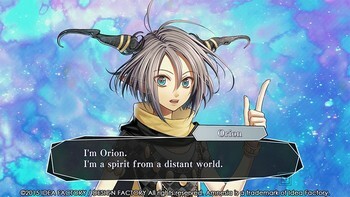 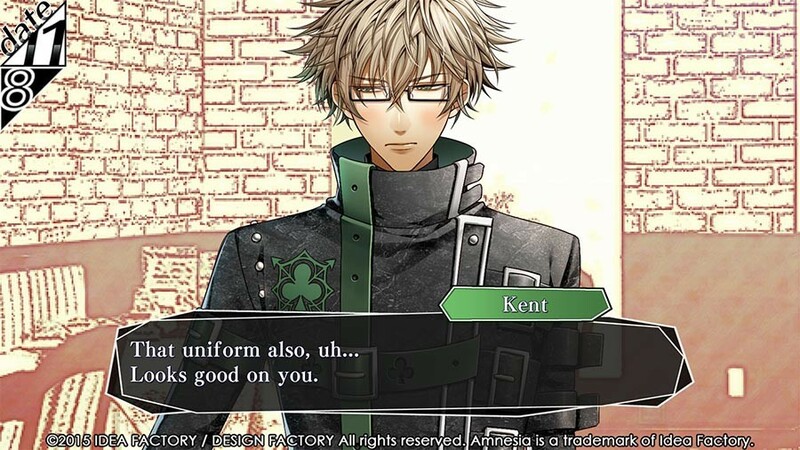 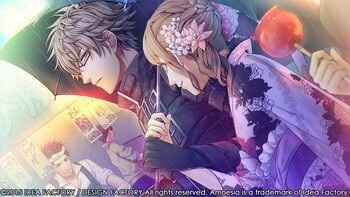 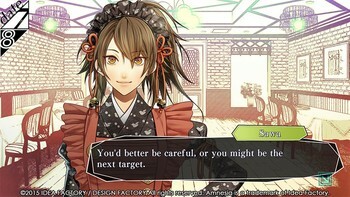 "Amnesia: Memories shows off its 5 unique stories, and although it's not perfect, it still succeeds as a visual novel."